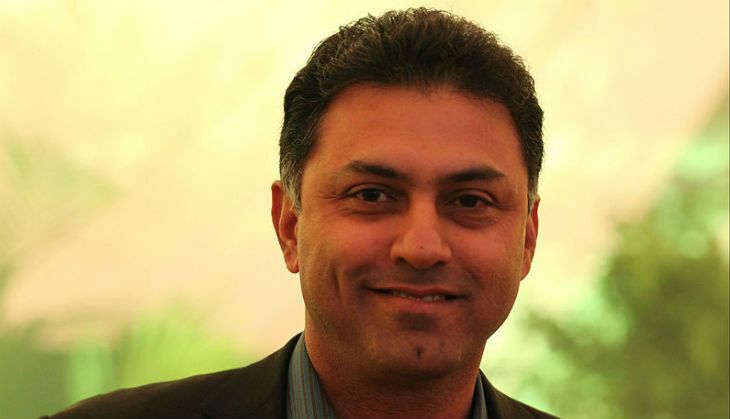 Nikesh Arora, the India-born president and COO of Japanese telecom giant SoftBank, received a pay package of about $73 million (Rs 500 crore) for the fiscal year ended March 31, making him one of the top paid executives worldwide for the second year in a row. Arora, seen as heir apparent to SoftBank's billionaire founder Masayoshi Son, received a salary package of $73 million, including a compensation of $14.2 million from other SoftBank units, media reports said, citing a proxy statement issued by SoftBank. The pay package of Arora, already Japan's highest paid executive, is in the same range as of Apple's Tim Cook and Walt Disney's Bob Iger. In the previous fiscal year, he got a $135 million pay package including a joining bonus. Arora had joined SoftBank as vice chairman and CEO of SB Group US (previously SoftBank Internet and Media Inc) in September 2014 from search giant Google. In May 2015, he was elevated to the position of president and COO - the first time in the 35-year history of SoftBank that anyone was given the 'president' title. At that time, Son had also mentioned that Arora was the most likely candidate to succeed him in the future. Last month, Son reiterated his confidence in Arora when a group of unidentified investors in the US questioned the Banaras Hindu University-graduate's abilities for the role he currently plays in the company and had sought his removal. Son had said, "I have complete trust in Nikesh and one thousand per cent confidence in him and know he will continue to do great things for SoftBank in the future." Arora, who is responsible for global operations, has led SoftBank's investments in India's e-commerce provider Snapdeal.com, ride-hailing service Ola Cabs, real-estate website Housing.com, hotel-booking app Oyo Rooms and Grofers. SoftBank's investment in India has crossed the $1 billion mark and it has recently stated that its investment in the country will cross $10 billion in the coming years. How will the Flipkart-IIM placement fiasco affect start-ups in the job market? READ NEXT >> How will the Flipkart-IIM placement fiasco affect start-ups in the job market?